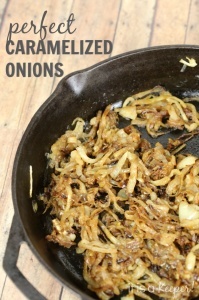 Melt butter and onions in a large skillet over medium high heat. Stir in brown sugar and salt; add onions and stir for 5 minutes. Turn heat down to medium-low and cook onions for 40 minutes.